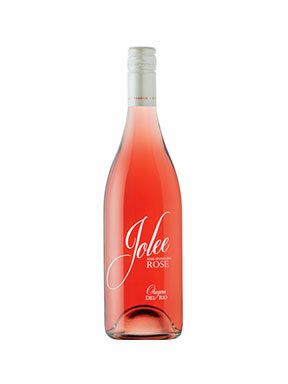 Lightly sweet with natural effervescence, Rose Jolee is a co-fermented confection of Muscat, Riesling and Cabernet Franc. Cold fermented to retain the natural Co2 created by the fermentation process; this wine has a light spritzy quality, coupled with complex fruit flavors and crisp acidity. 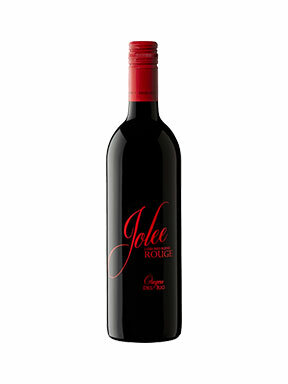 The acid acts as a foil to the wine’s sweetness, providing a clean, crisp finish that makes for an eminently enjoyable quaff and a fantastic partner with food. Great with a wide variety of dishes from Nashville hot fried chicken, to Thai curry, Carne Asada tacos or a strawberry tart. Rose Jolee makes an impression whether served a cappella or in harmony but it’s always best served with a side of friends.